As you probably know, Bitrix24 is available both in cloud and on premise (self-hosted) editions. In fact, you can migrate from the cloud to your own server any time you want – here’s how. 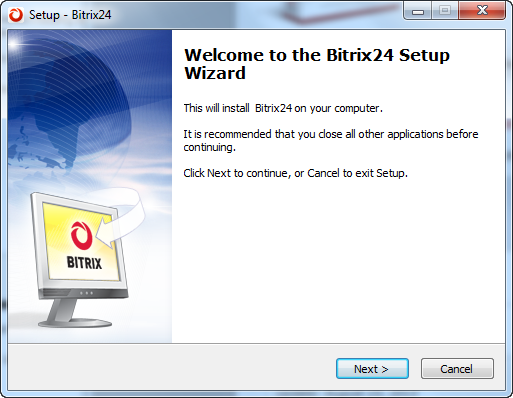 There are three major advantages the self hosted versions of Bitrix24 have over cloud ones. First, you get extra tools, like helpdesk and eLearning. Second, because the data is stored on your own server, you have 100% control over it. Third, you get Bitrix24 source code, so you can modify, customize and integrate Bitrix24 with other tools pretty much as you please, provided you have qualified PHP programmers working for you.